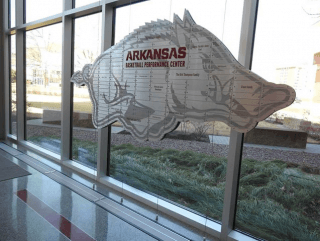 It was an unseasonably warm day in February the afternoon of the 4th as OLLI students made their way down Leroy Pond Dr. towards the Arkansas Razorback Basketball Performance Facility. 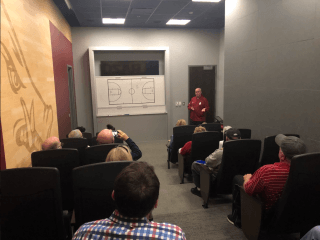 The class was titled “An Inside Look at the Fastest 40.” This one-of-a-kind class, would offer OLLI students a private tour of the newly-constructed basketball performance center. 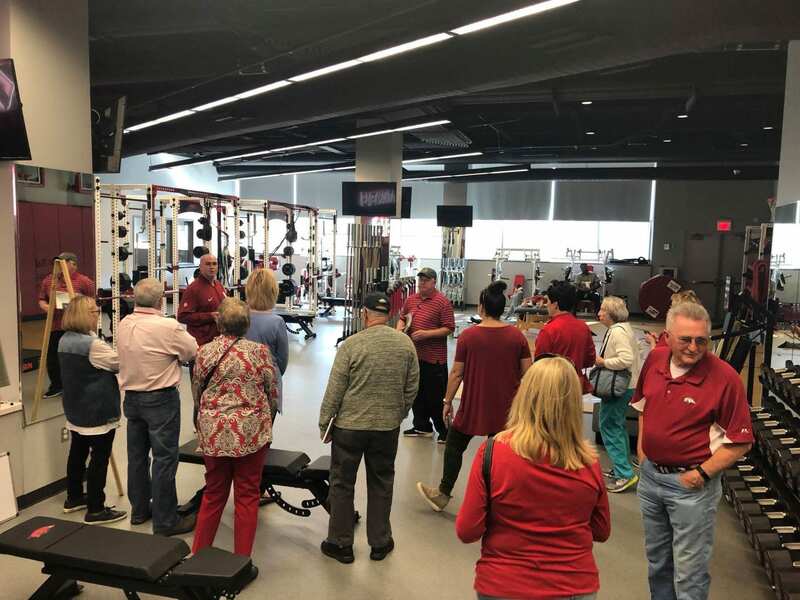 The tour was led by Director of Student-Athlete Development, Jeff Daniels. 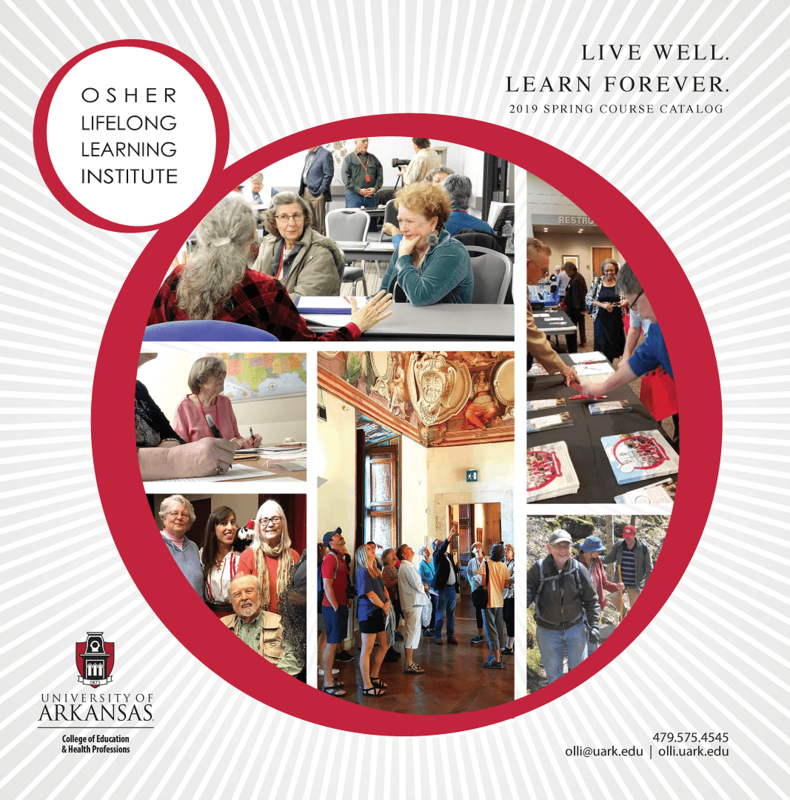 Daniels led OLLI students from the entrance to the facility around a set path, called the “Recruitment Path,” as he referred to it, essentially being the exact route coaches would take prospective players before committing to the UofA. 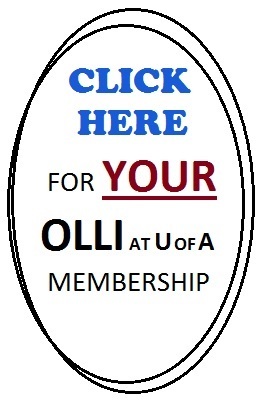 Bouncing from room to room, OLLI students received first-hand knowledge of the day-to-day livelihood of a student-athlete at the University. 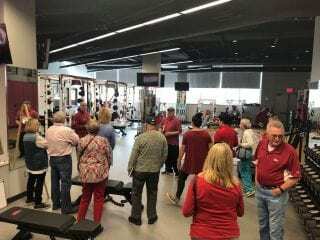 Students were able to tour the training and recovery rooms along with the Men’s Basketball practice gym and locker room. After the tour finished, OLLI students were able to attend a private practice led by head coach, Mike Anderson and see how the team works during the week. 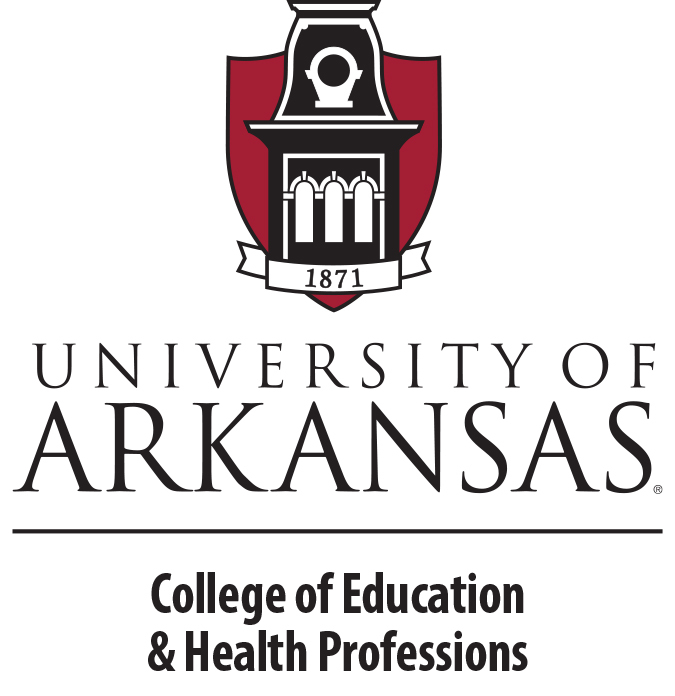 OLLI hopes to offer more UofA Athletics courses in the future and is very thankful to Jeff Daniels and the University of Arkansas Men’s and Women’s Basketball teams for this opportunity.